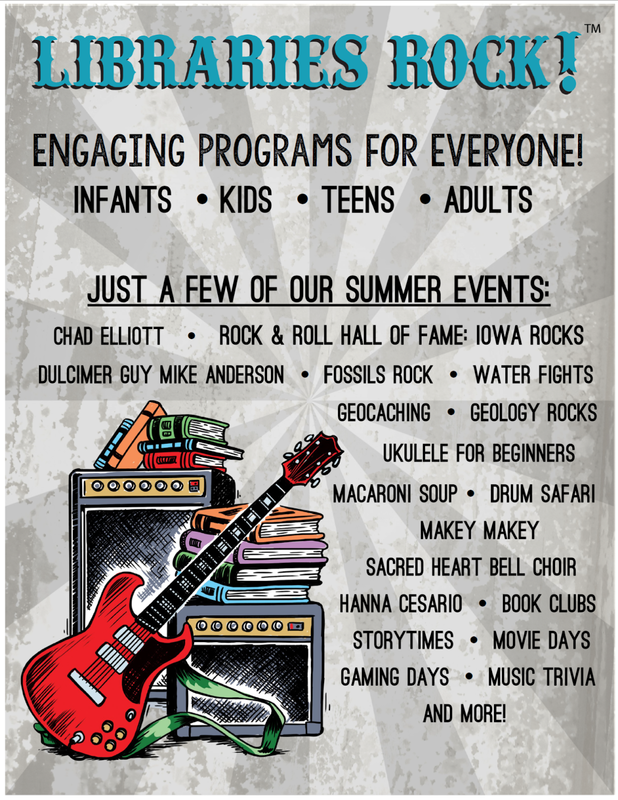 News at Spencer Public Library: Libraries Rock: Summer Reading Program 2018! Libraries Rock: Summer Reading Program 2018! Summer Reading Program Sign-Up Begins Tomorrow!